This home has good bones and tons of potential! Hardwood floors, plantation shutters, inside laundry room, separate dining, large master w fireplace & access to large private back yard. Great family floor plan. 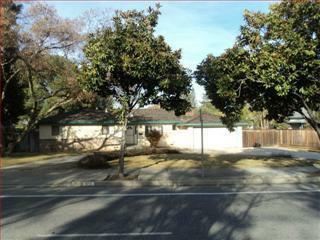 Walk to top rated Los Gatos Schools and shopping. Circular driveway, and fantastic 1/3 acre private lot. Huge separate workshop/ hobby room with multiple possibiltie! Great Price Must see!